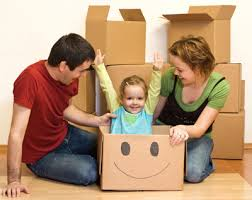 Research your moving companies carefully. A mover with a very low bid may be a fly-by-night operation, which can result in both delayed deliveries and dam­aged goods. Check with the Federal Motor Carrier Safety Administration (fmcsa.dot.gov), which can link you to websites where, for a fee, you can uncover safety records and other valuable information. Get comprehensive estimates. Irwin recommends that consumers obtain bids from at least three carriers. But make sure to go into detail: "Ask for rates for extra services — packing, storage, long carry, stairs, bulky items handling and fuel surcharge. 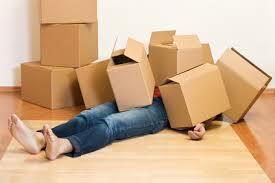 Those may make your moving bill skyrocket on moving day," Irwin says. Pick a great real estate agent to help you find the right home BEFORE you move!